Description: Brief argues importance of innovations for competitiveness of enterprises, need to strengthen capacities of companies and support institutions, as well as interactions between them. The need to prepare an innovation strategy that would give orientation and a framework for action in this area is advocated for. 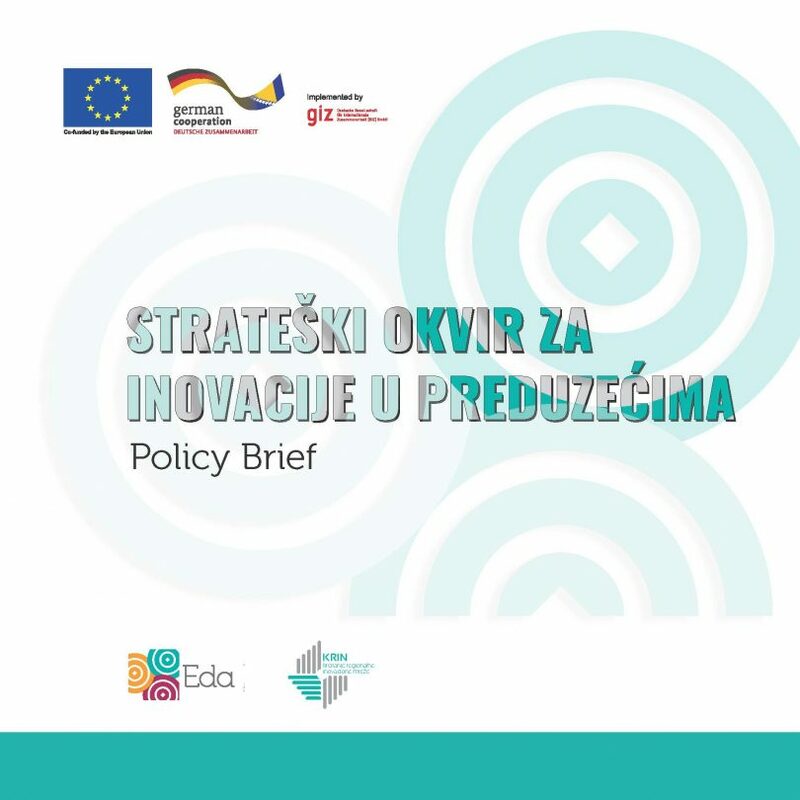 Recommended approach to development of the Strategy is also described, the one that takes into account complexity and that should enable transition from the first, experimental phase, through the pilot phase, to the stage of strategy creation and exploitation of already proven and elaborated coherent policies to support innovations in SMEs. 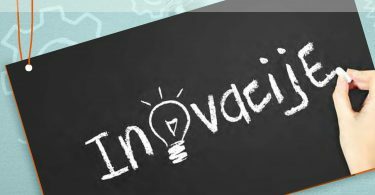 The Brief was prepared within the project KRIN – Creating Regional Innovation Network and it is available only in local language.